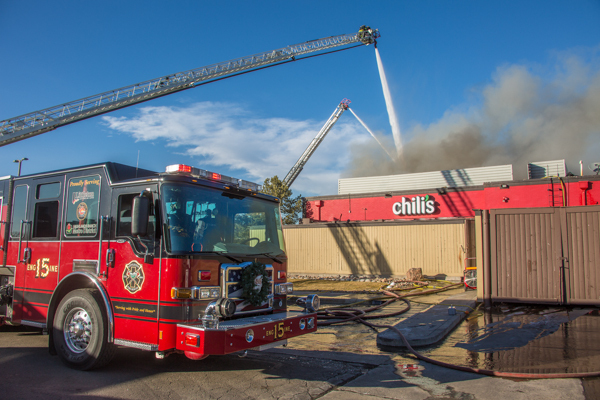 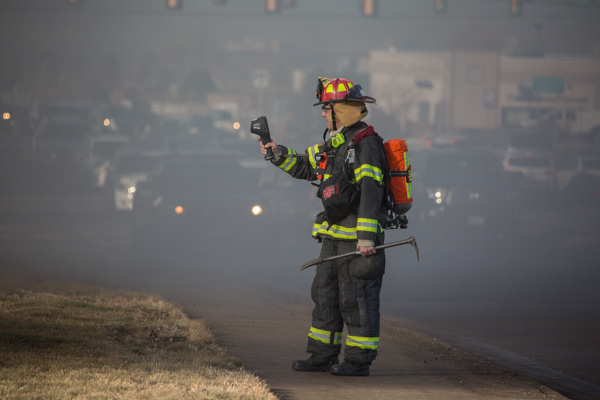 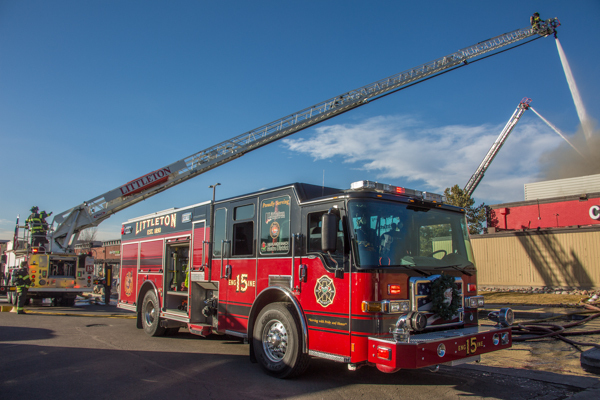 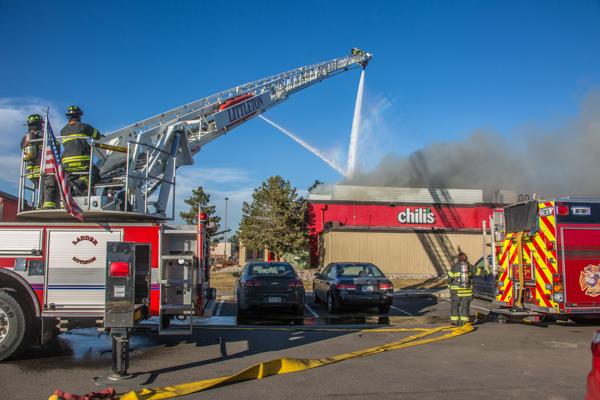 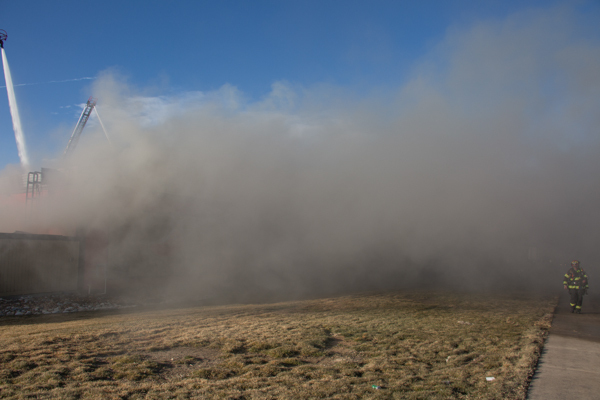 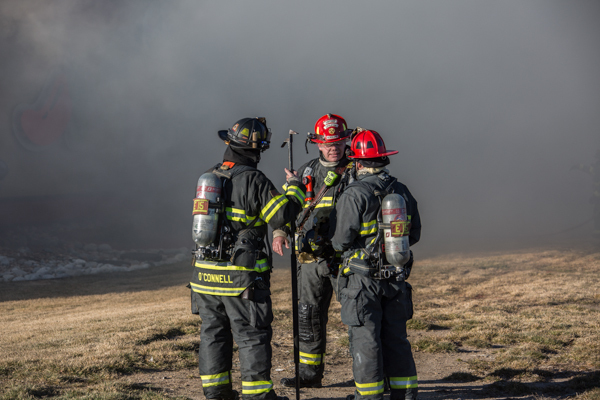 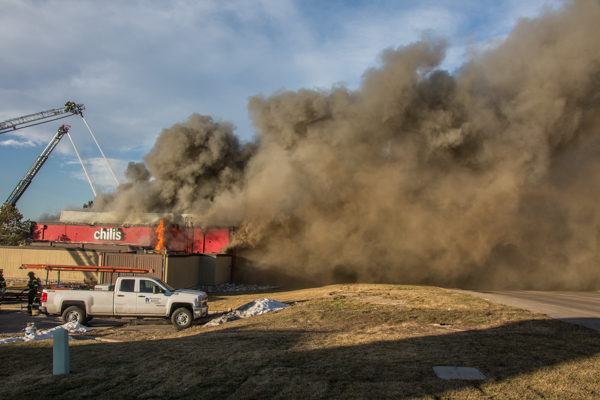 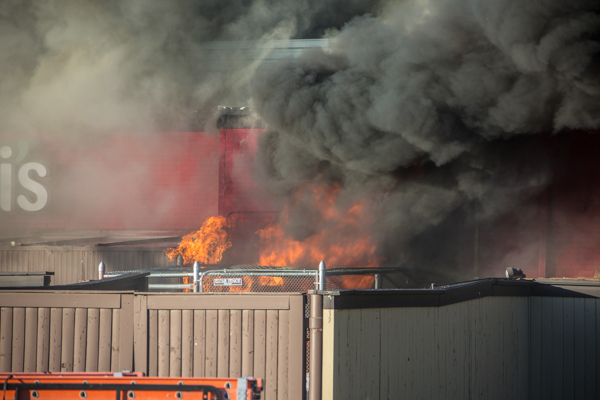 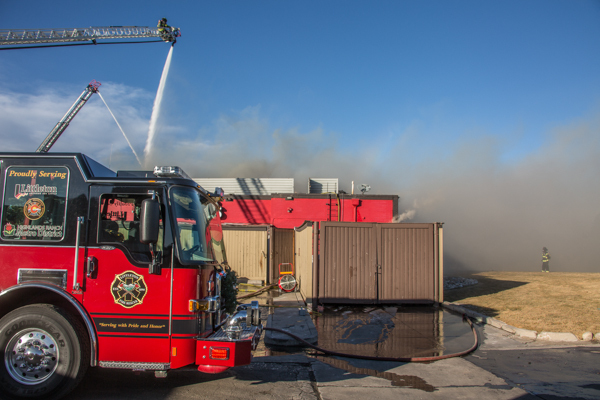 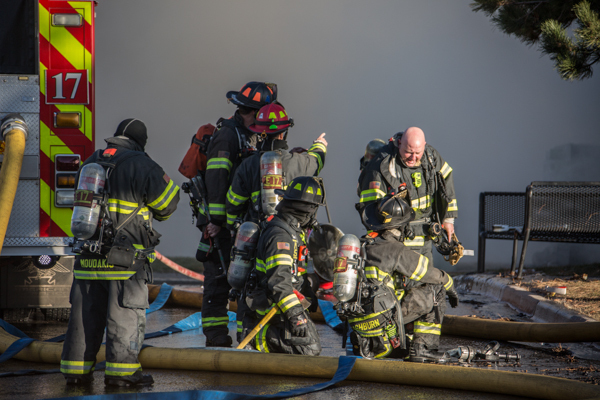 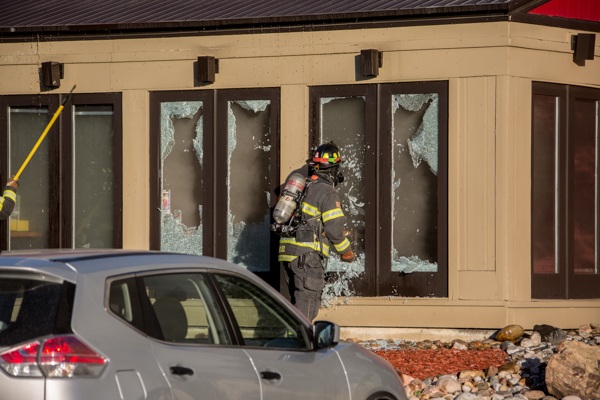 At 14:32 on December 27th, 2016 Littleton Fire Rescue responded to a commercial structure fire at the Chili’s restaurant at 2070 E. County Line Rd. 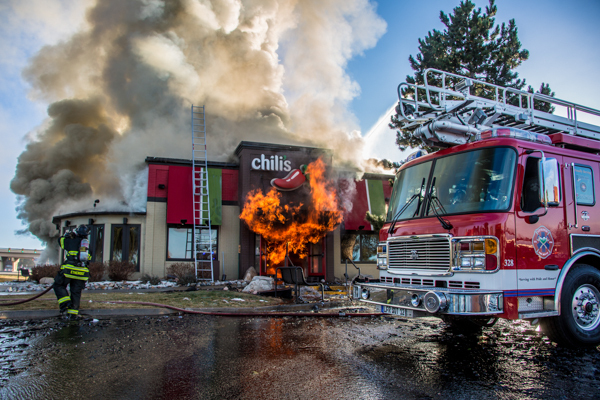 in Highlands Ranch. 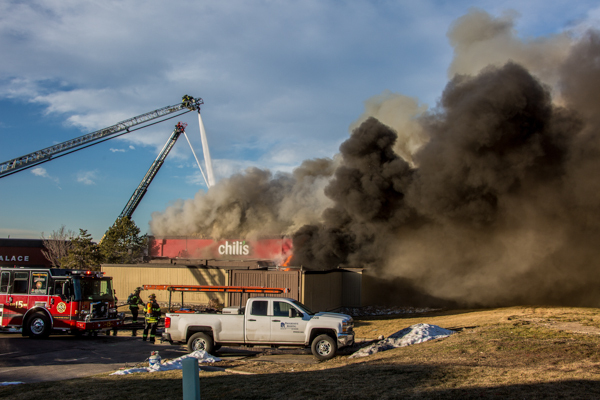 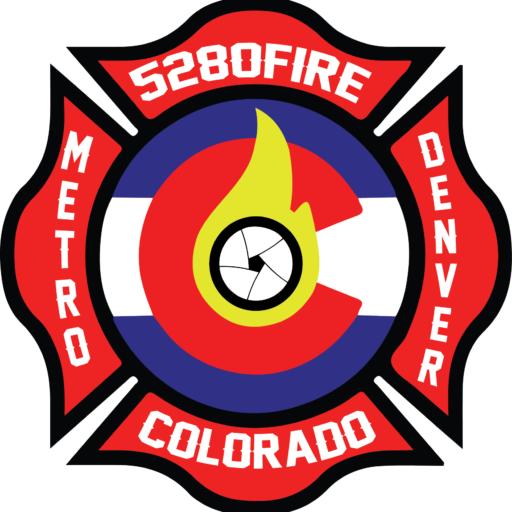 Crews arrived to flames showing, and 20 minutes later a 2nd Alarm was called, which brought mutual aid from South Metro Fire Rescue. 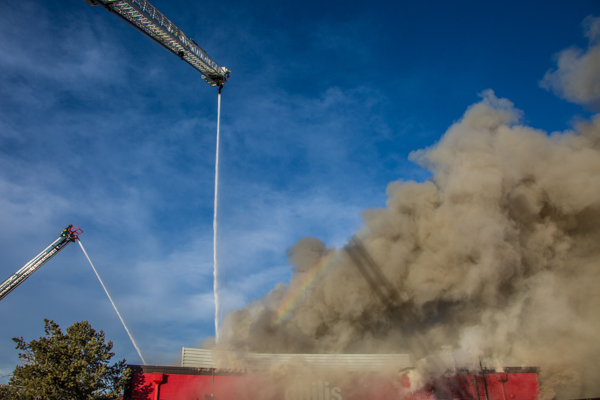 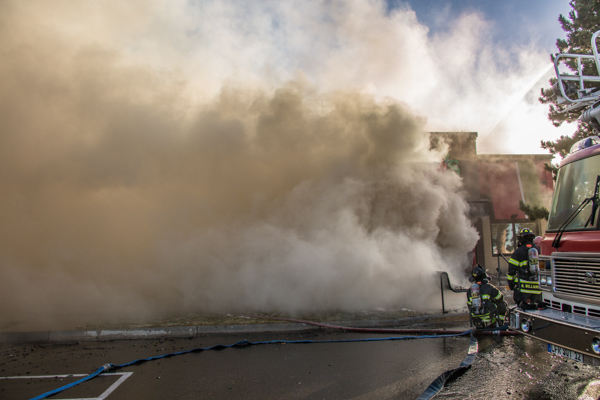 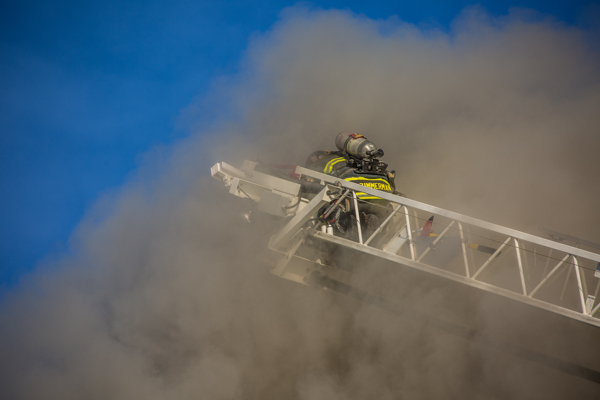 Firefighters operated for several hours until the incident was placed under control around 17:00. 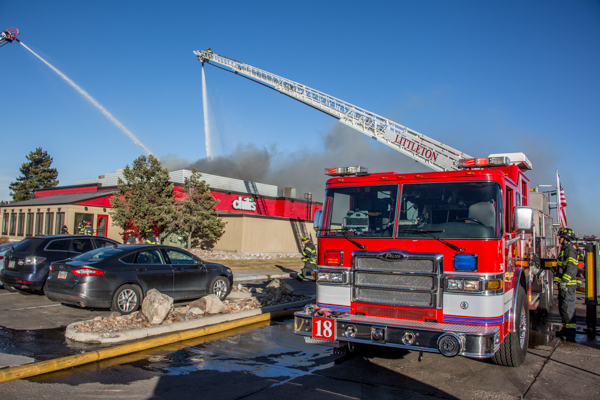 University Blvd was closed in both directions. 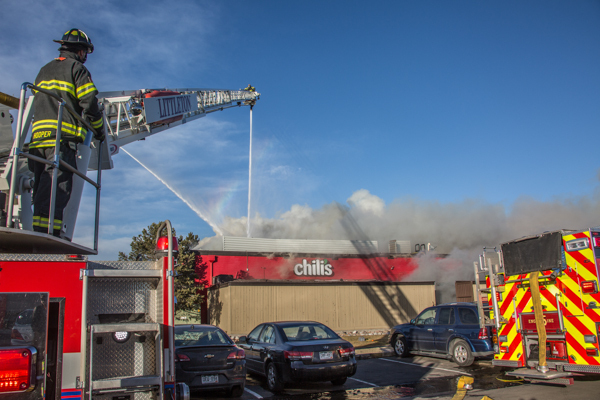 No injuries were reported and the fire was caused by roofers with hot patchwork on the roof. 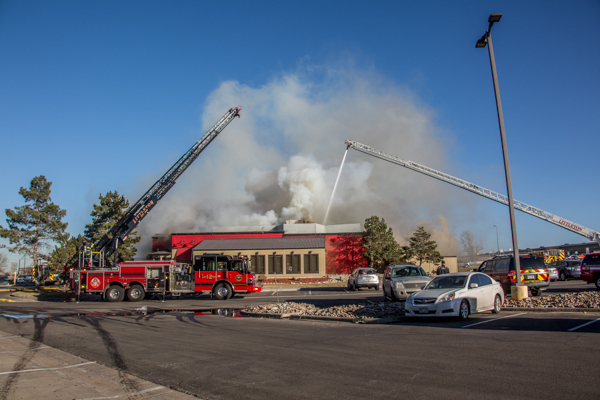 The restaurant is a complete loss.